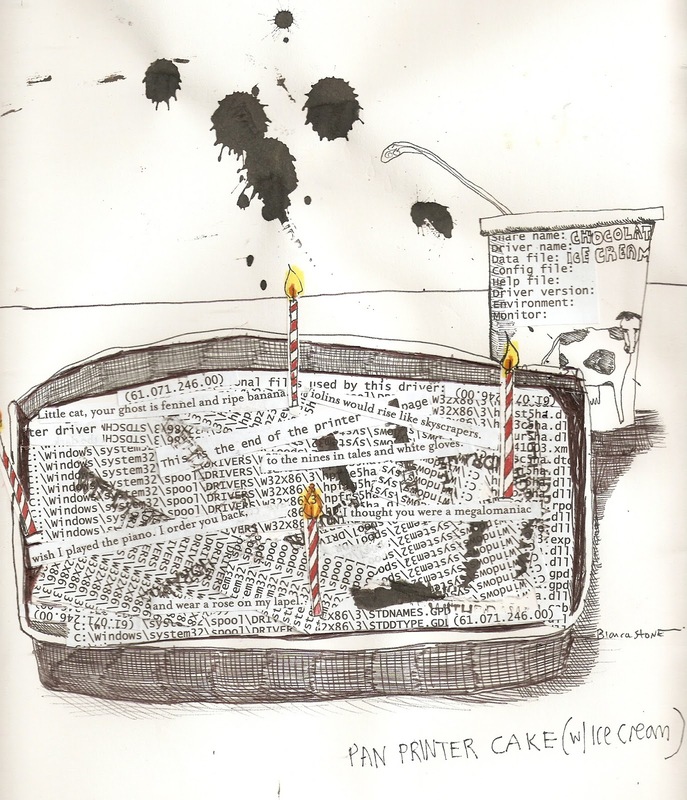 Check out two poems on Lyre Lyre as well as three of my cake drawings, from the old cake series. 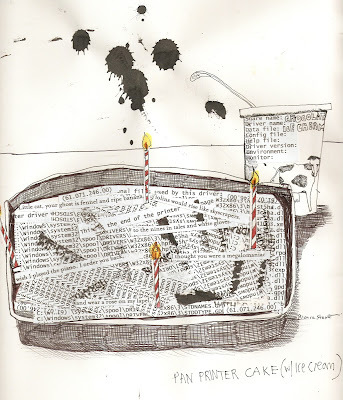 Make sure also to check out Ben Pease's art, as well as poems by Douglas Piccinnini and Lauren Hunter, and many (many) more....I'm posting a cake below. Soon ( or not so soon) I shall have drawn 100 Birthday Cakes.